Another day, another tweak. This new tweak aims to give the users more control over how app notifications behave on their Apple devices. You can download Rooster using the link below. Although the stock notification system of iOS 11 is pretty fleshed-out, you still need to go to Settings to control everything. 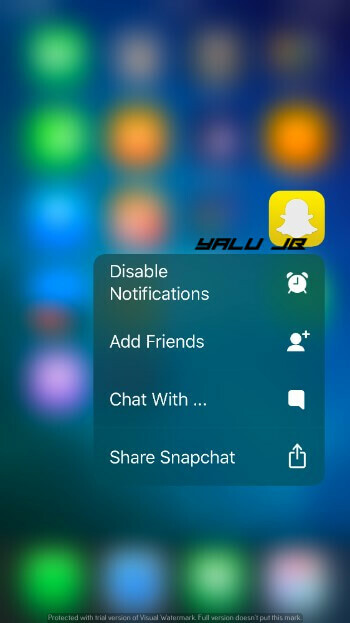 There’s no option that allows you to disable notifications without This is where this new tweak comes in. 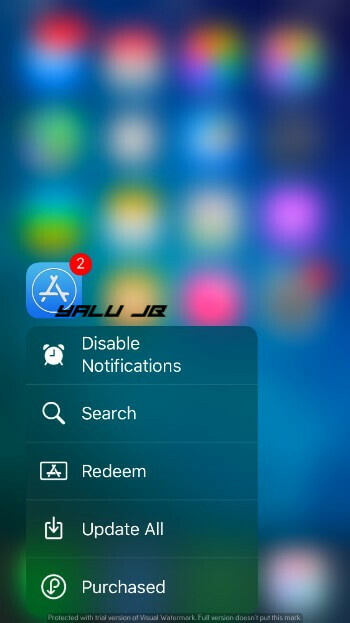 Rooster Cydia tweak allows you enable and disable app notifications at the click of a button. It is developed by renowned developer Andy Wiik. Once you install this tweak, all you need to do is force touch an app and then tap the “Disable Notifications” button from its 3D Touch menu. Doing so will disable the notifications for that app until your device remains in jailbreak mode. To re-enable notifications, simply force touch the tap again and tap “Enable Notifications”. 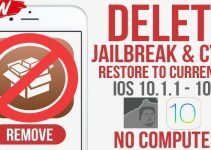 Rooster works only in jailbreak state and you will begin to receive notifications again once you reboot your Apple device. 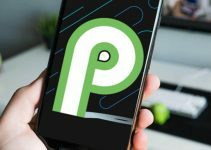 According to the developer, the reason behind this issue is that it is very difficult to track time between reboots. Remember, it doesn’t change the notifications badge on your apps. The notification badge will continue to display the number of notifications an app has. This is a great tweak for users who have to deal with a lot of important notifications, emails, etc. You can now suppress useless notifications and stay focused on the things that matter. Recommended. Rooster is available for download on iOSCreatix Cydia repo (packix.ioscreatix.com) for free. It is compatible with iOS 11. You can submit bugs and glitches, if you experience any, to Andy’s Github page. Also, don’t forget to check out these new tweaks for iOS 11.